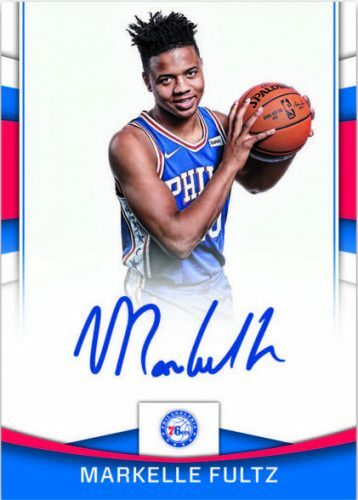 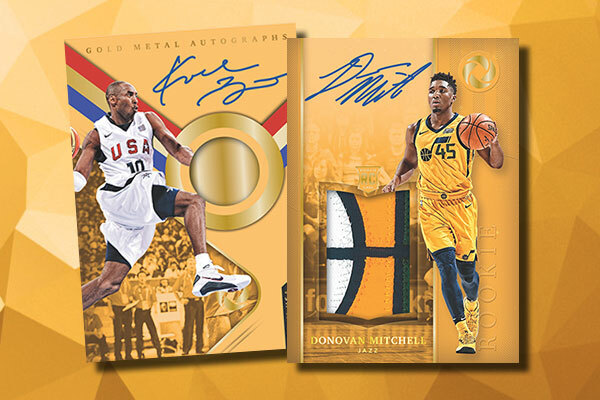 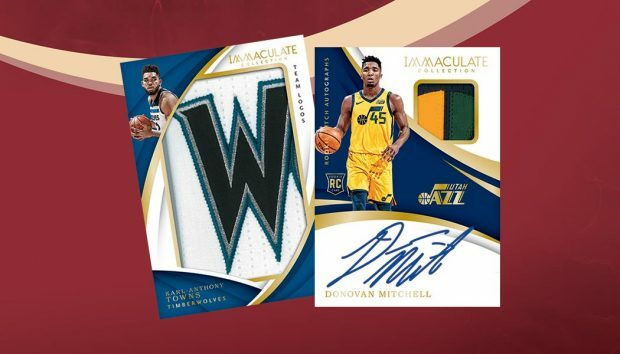 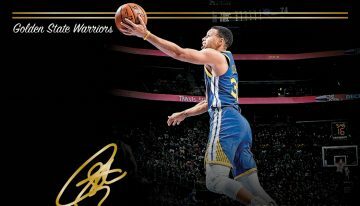 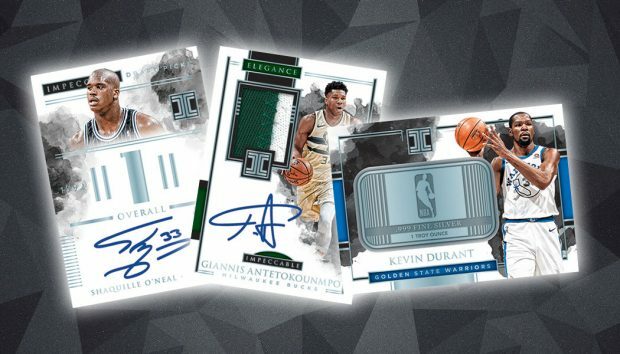 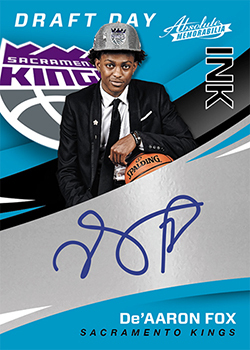 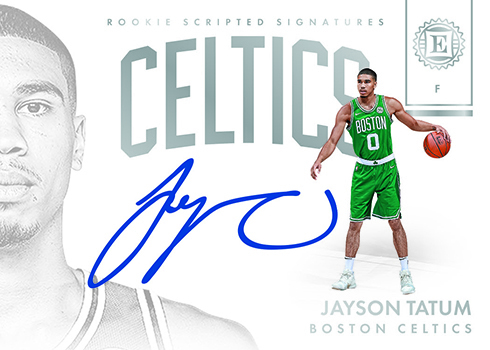 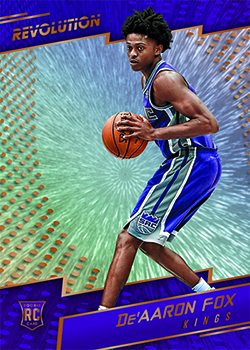 2017-18 Panini Vanguard Basketball checklist, team set lists, details, release date, print runs, autographs, hobby box breakdown and more. 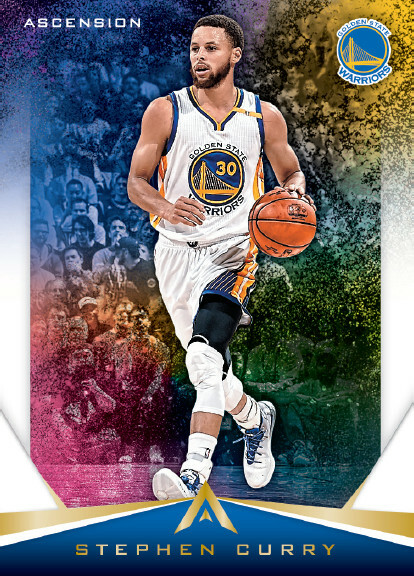 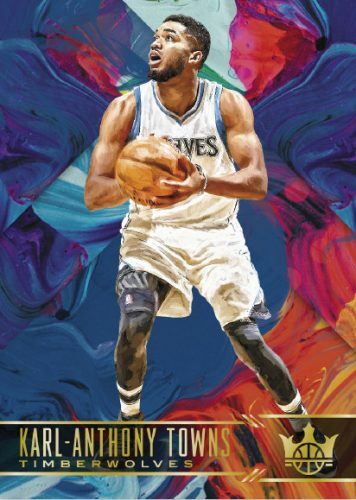 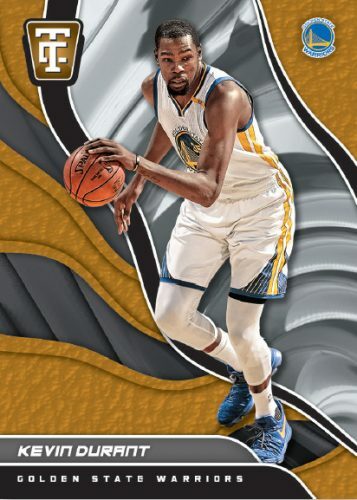 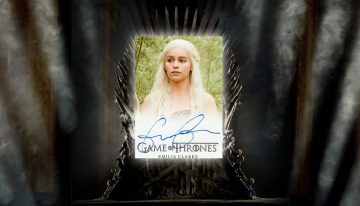 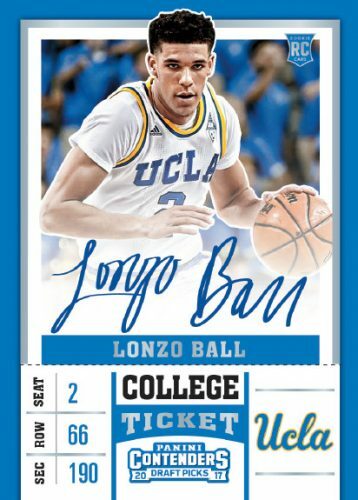 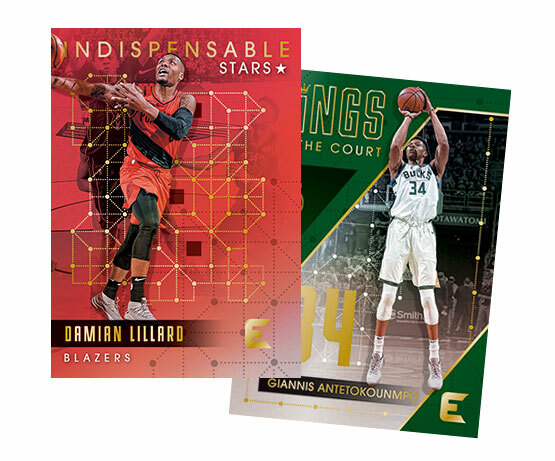 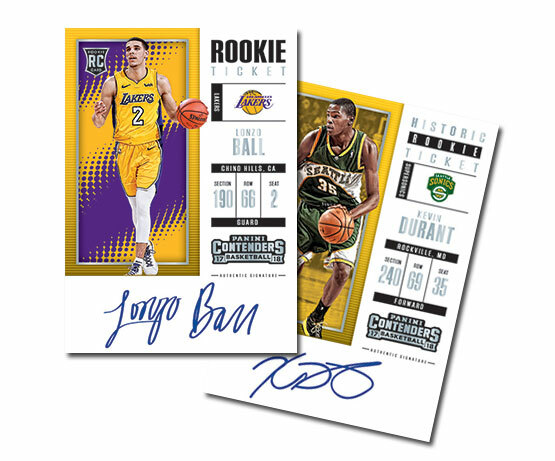 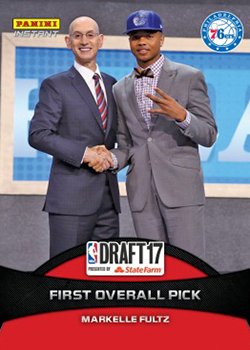 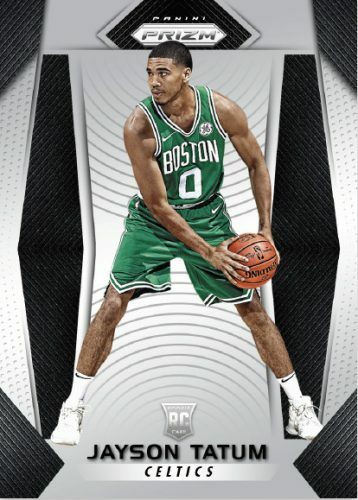 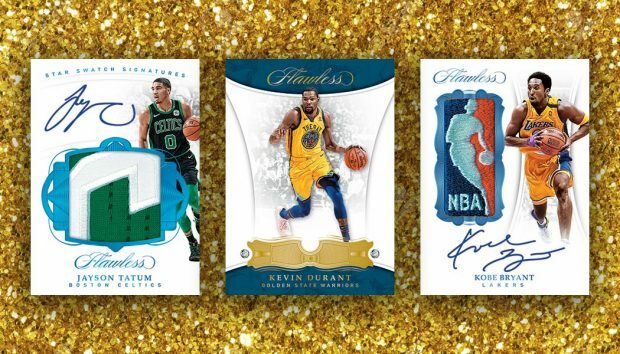 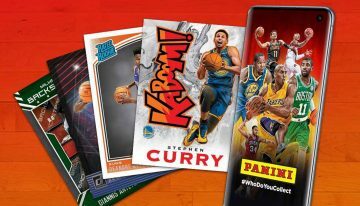 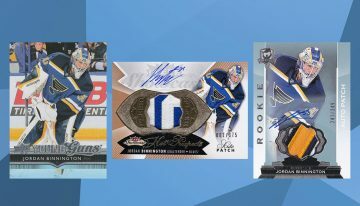 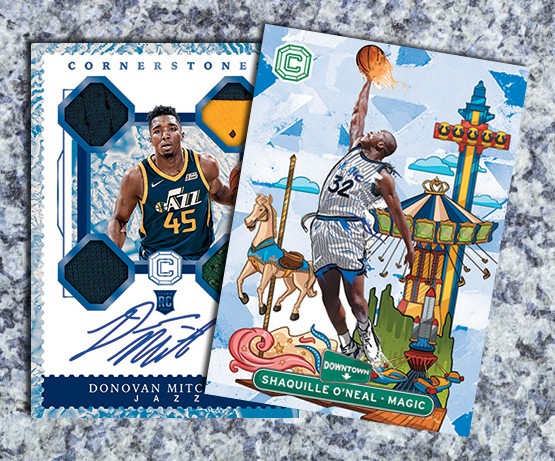 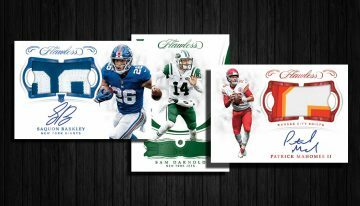 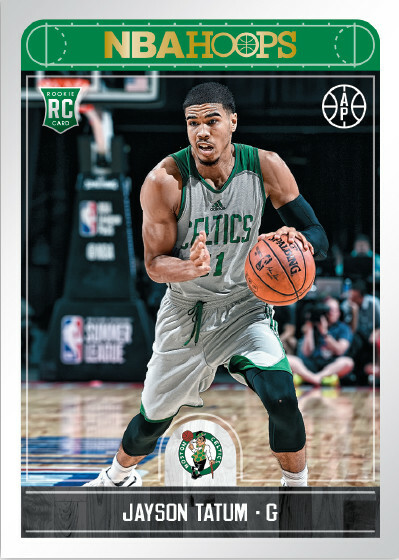 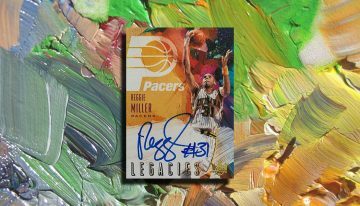 2017-18 Panini Contenders Basketball checklist, team set lists, release date, hobby box breakdown and other key info for the release. 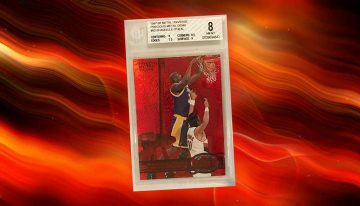 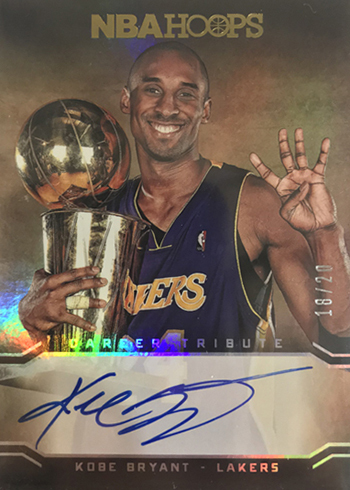 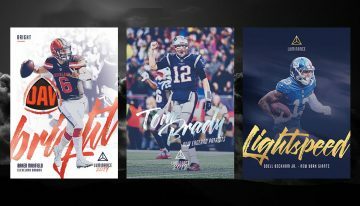 2017-18 Panini Kobe Eminence Basketball checklist, details, release date and hobby box breakdown. 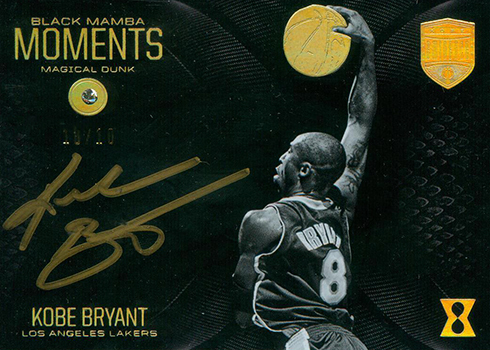 The ultra-premium product highlights Kobe Bryant's career. 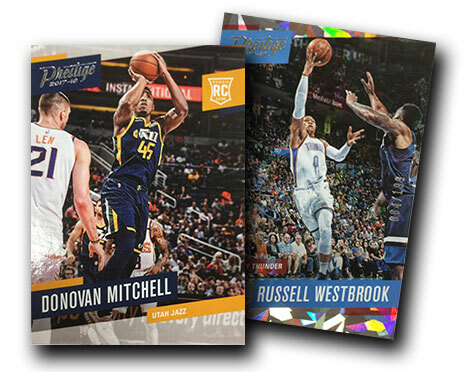 2017-18 Panini Revolution Basketball checklist details, release date, hobby box breakdown and other key info for this bright release. 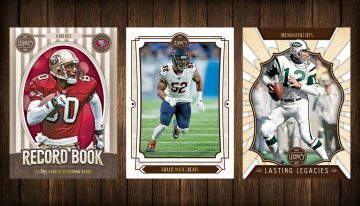 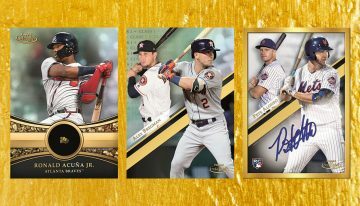 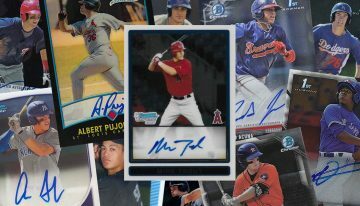 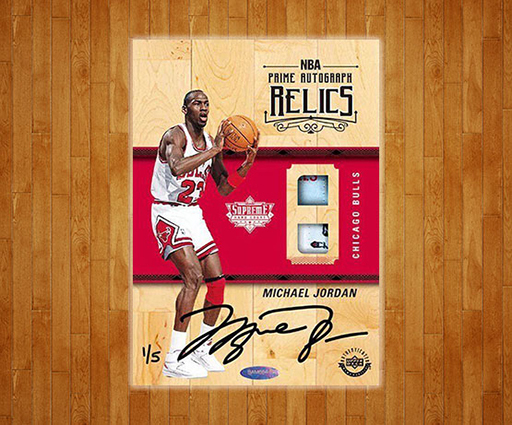 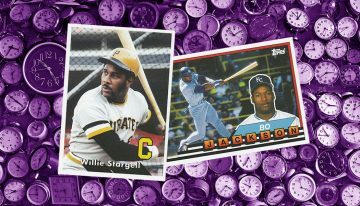 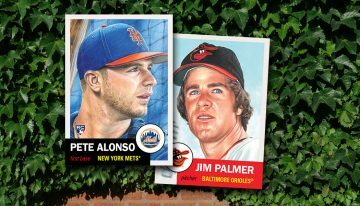 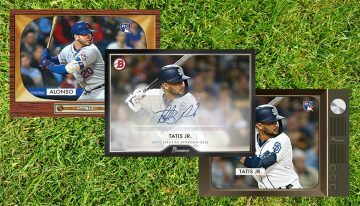 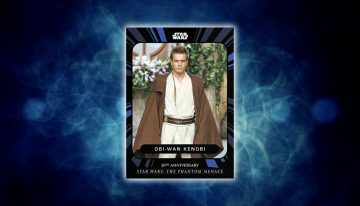 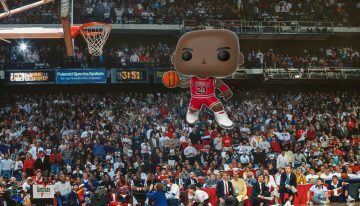 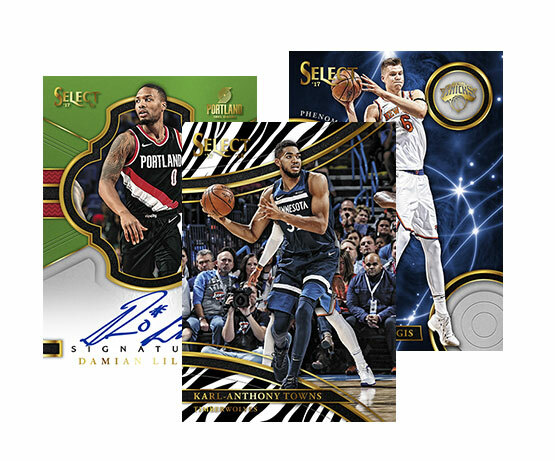 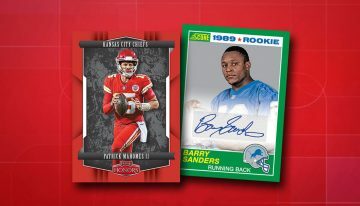 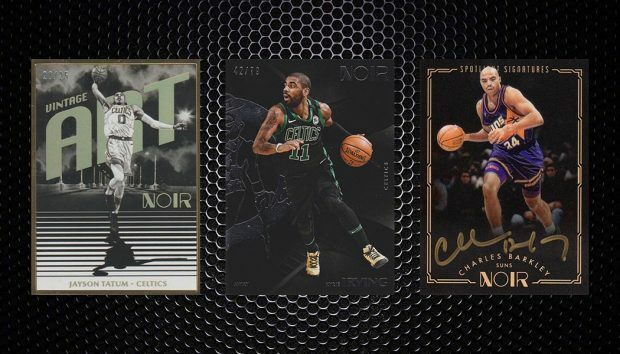 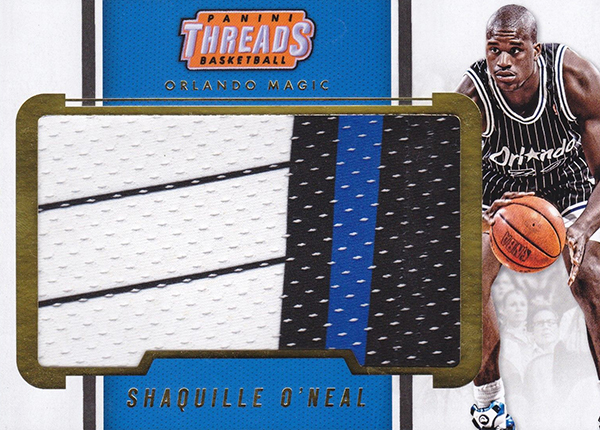 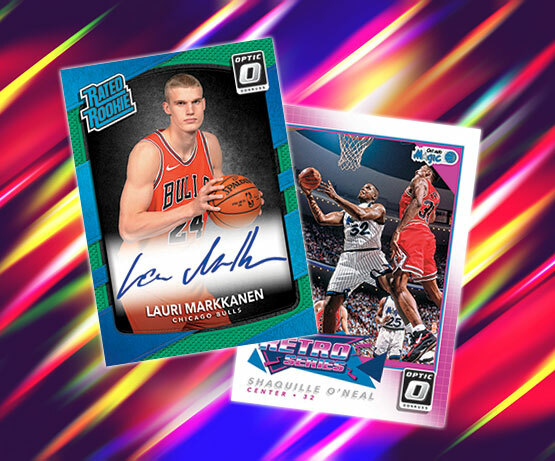 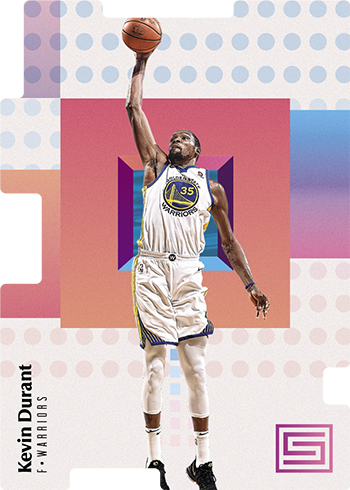 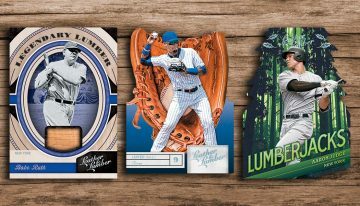 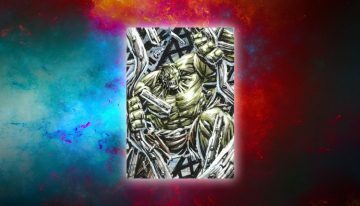 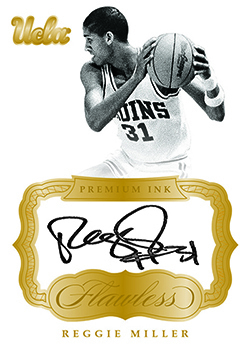 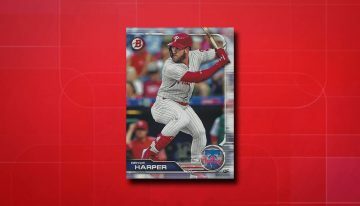 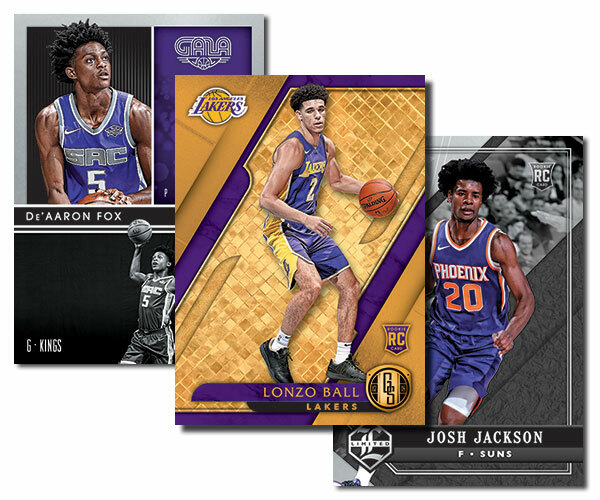 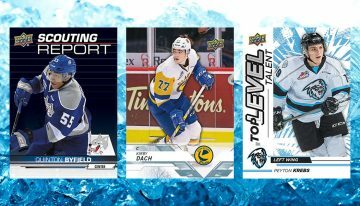 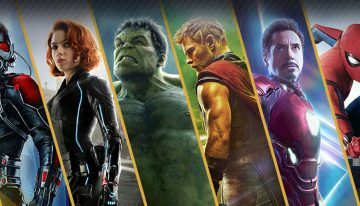 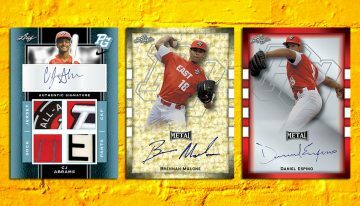 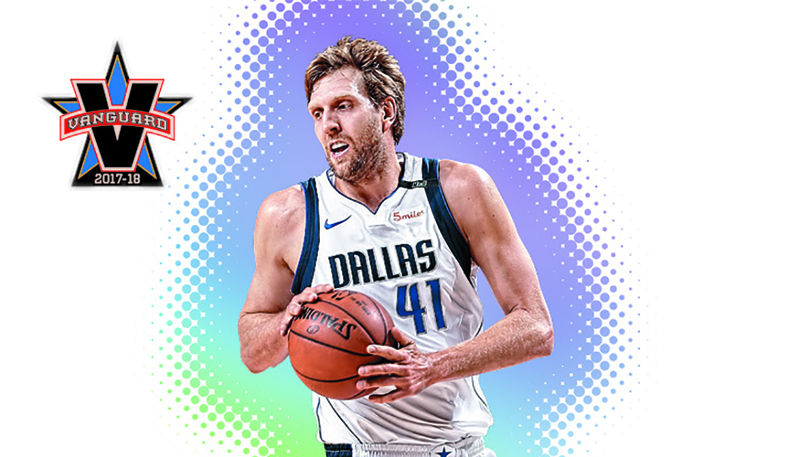 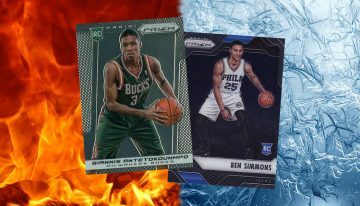 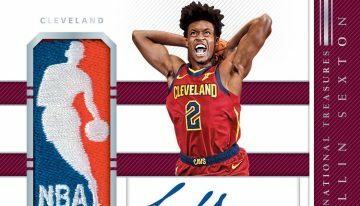 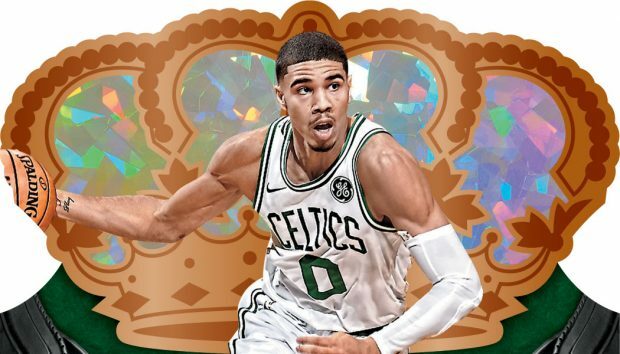 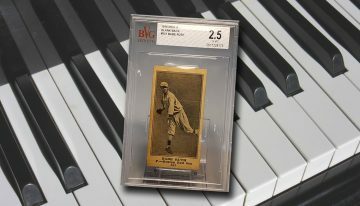 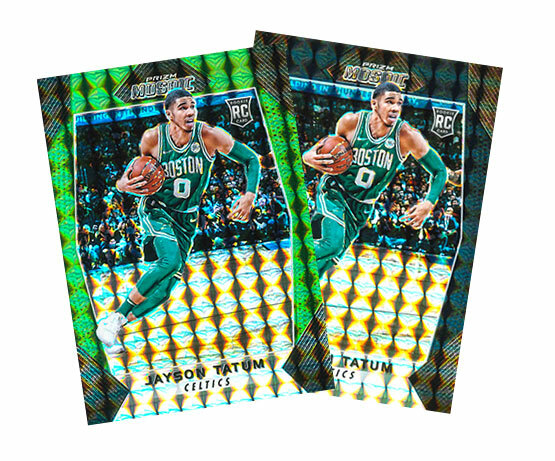 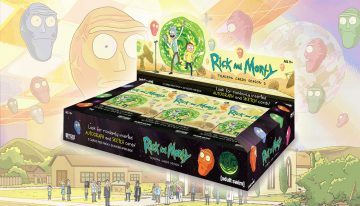 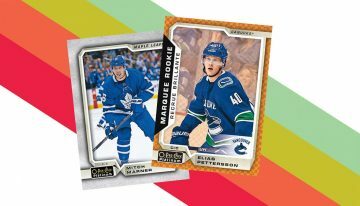 2017-18 Donruss Basketball checklist, team set lists, details, release date, hobby box breakdown and plenty more on the retro-minded release.